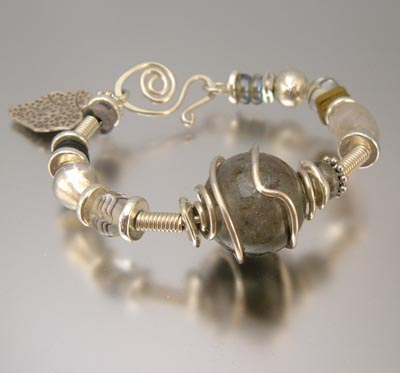 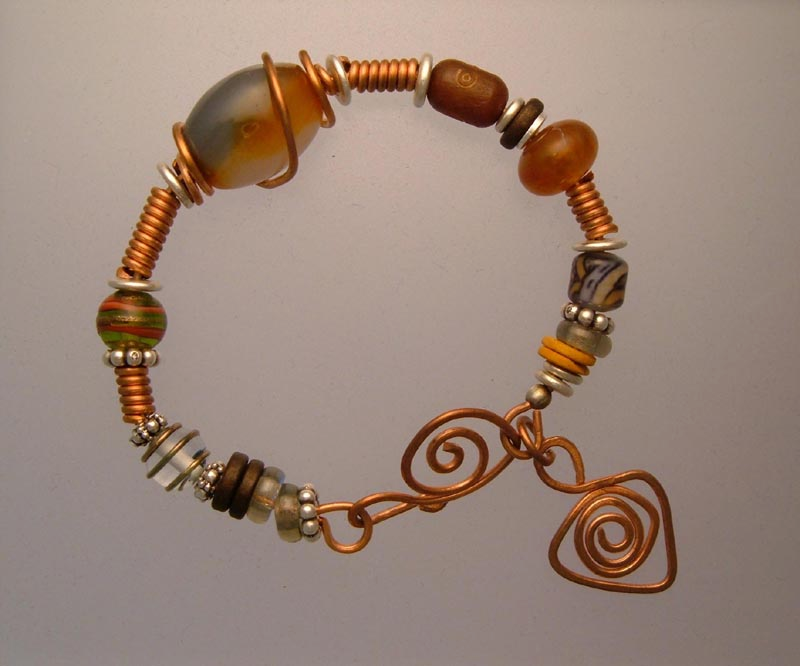 An artist's collection of natural and semi-precious gemstones bracelets. 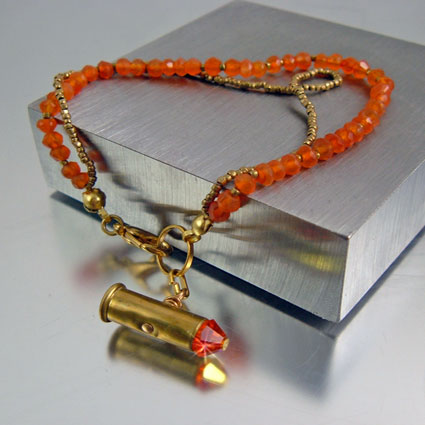 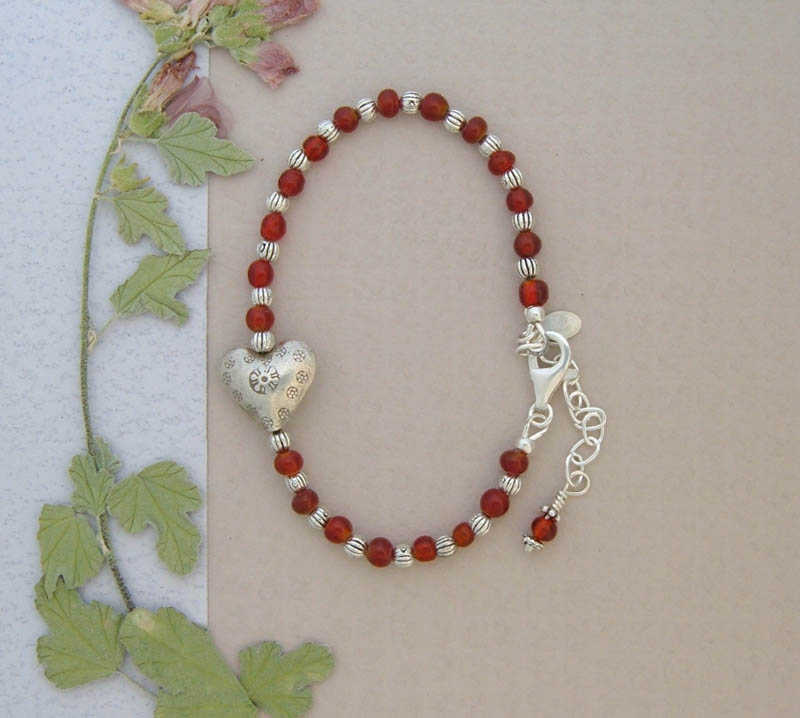 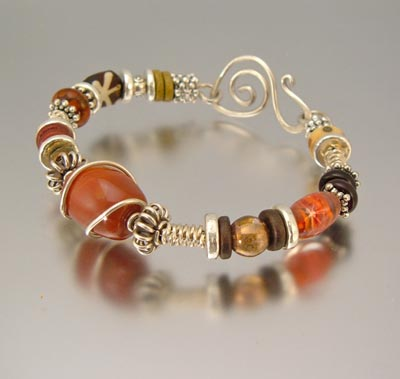 Each bracelet is individually handcrafted using Carnelian, Turquoise, Coral, Agates Jasper, or Quartz and whatever other natural beauties are available. 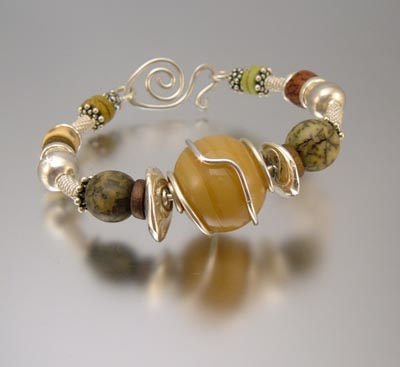 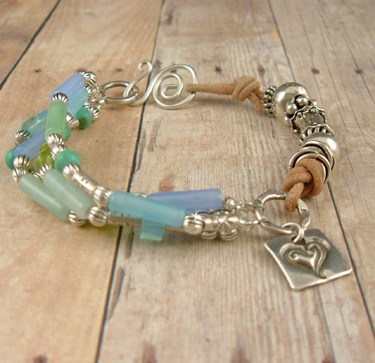 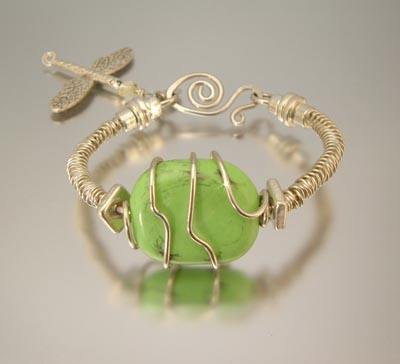 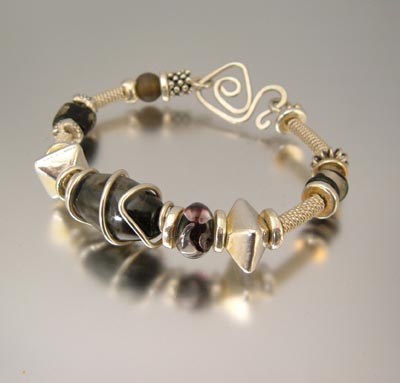 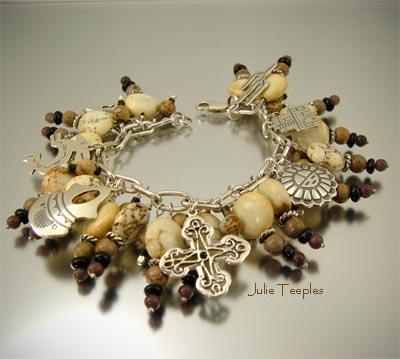 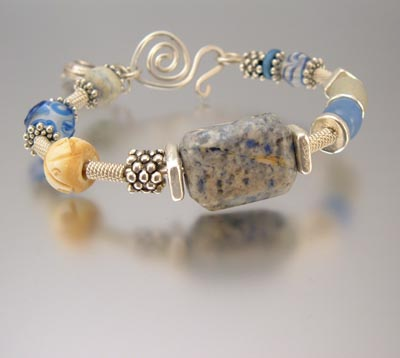 You'll find bracelets accented with silver, beads, and other unique and stunning materials from around the world.